What’s better than a pint of Guinness in the morning and a bar fight before bedtime? 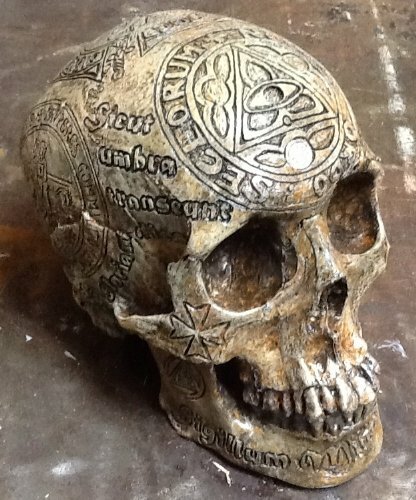 Why this Celtic Warrior Carved Human Skull Replica is of course! Celebrate your Irish heritage and display this awesome item proudly. It’s the perfect match for your St. Patrick’s Day hangover! “ARRRRRR mi maytees, where be the vodka? !” Well, that’s the closest guess I think most of us could come up with… what exactly did Russian pirates do back in the day, let alone say to each other?? This design is probably the most detailed of all of the ones featured here and that’s saying a lot. 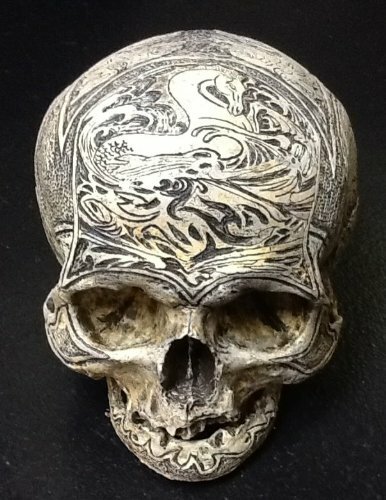 The carvings are patterned in a maritime or nautical theme and they look sick to say the least. Needless to say, this is WAAAAY cooler than the usual Russian stacking dol﻿l. Hmm… this thing looks like a strange and disturbing sign of adoration for the great Seattle Coffee brand, Starbucks! But it’s still blowin’ my mind! 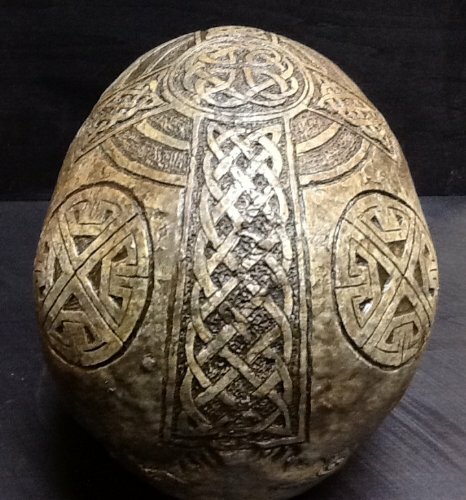 Adorned with Celtic knot and mermaid designs, this is probably the nicest-shaped skull of the lot. I don’t know why that is. 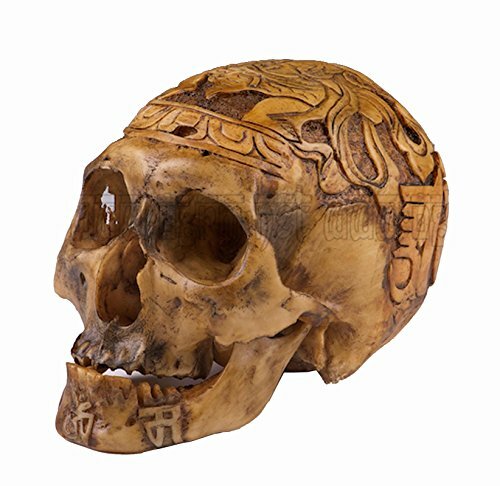 The teeth jut out a bit and this skull in particular looks fiercer than the others somehow. 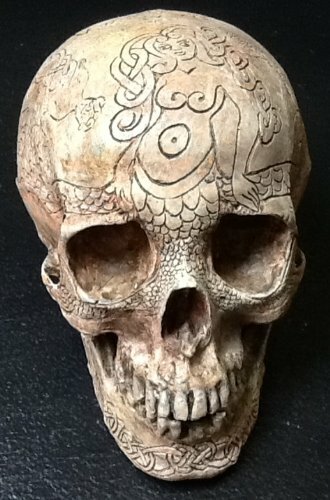 Well, how would you try to look if you had a gruesome version of the Starbucks logo carved on your face?? Pretty badass I bet. Suddenly that Starbucks logo looks a lot meaner than it did when I started writing this article! So what are you waiting for? Click through any of the links to see more details and pics. Then literally take your pick and give one of these bad boys a home. Take the plunge and live Gothic today!